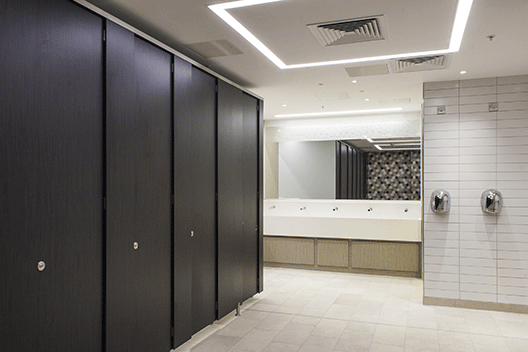 With over 25 years’ experience, Inscape Interiors and our staff have been working with and supporting the construction industry since 1991. 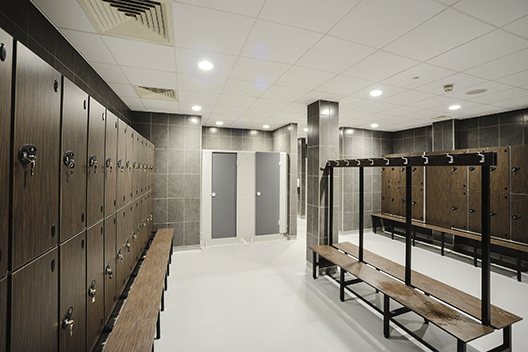 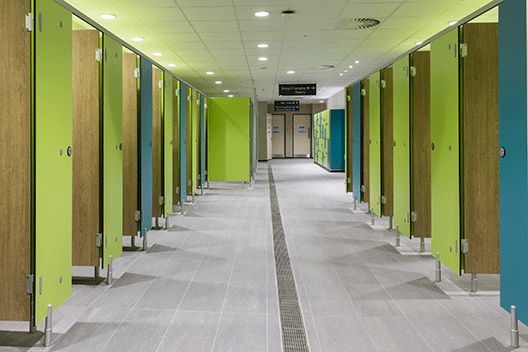 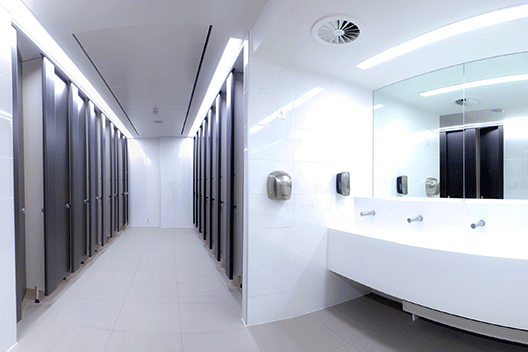 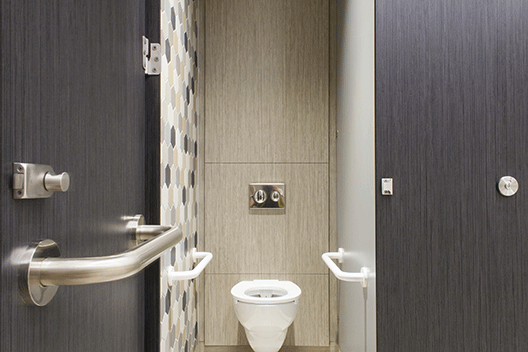 We are one of the UK’s leading suppliers, manufacturers and installers of Educational and Commercial washrooms, Pre-plumbed and Standard healthcare IPS duct panels, Shower Cubicles, Lockers and Bench Seating for sports and fitness venues as well as specialist fitted furniture for student accommodation in universities and other establishments. 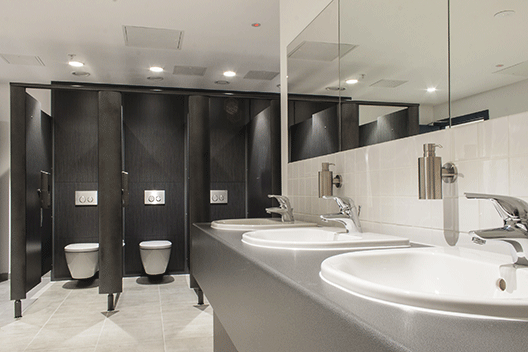 From design concept to project hand-over our aim is to provide you with one convenient point of contact.